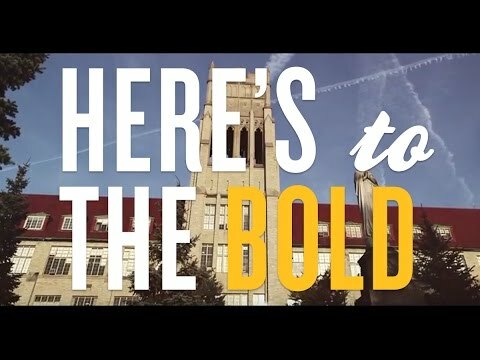 Creativity takes boldness -- a truth we embrace at Mount Mary. 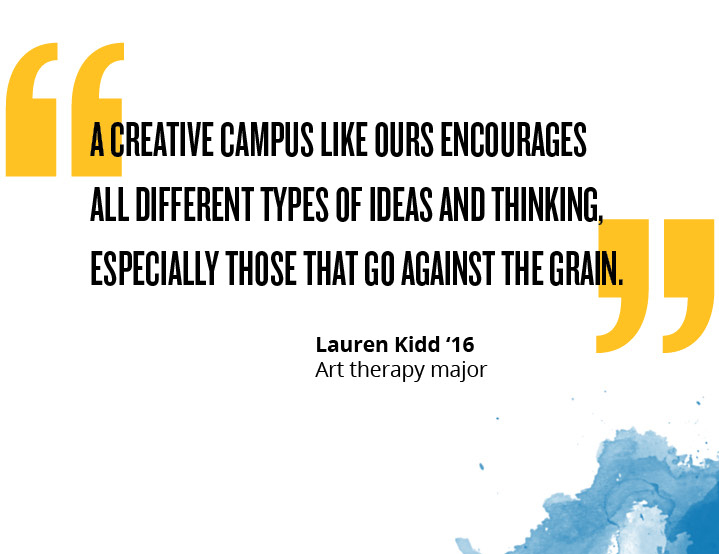 For more for than 100 years, Mount Mary has shaped women leaders through our Creative Campus Initiative. As a result, our graduates have the confidence to know they've been equipped in ways that employers and the wider world need them to be. Mount Mary University is a four-year, accredited, nonprofit private university for women founded in 1913, and sponsored by the School Sisters of Notre Dame, located on a beautiful, 80-acre campus in metropolitan Milwaukee, Wisconsin. Students of all faiths and beliefs are welcome at this Catholic university. Mount Mary commits itself to excellence in teaching and learning with an emphasis on thinking critically and creatively. 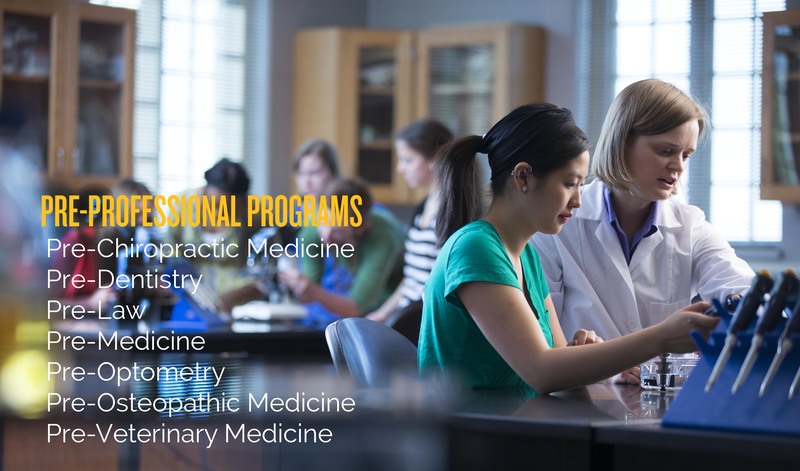 The baccalaureate curriculum integrates the liberal arts with career preparation for women of diverse ages and personal circumstances; the programs at the graduate level provide opportunities for both men and women to enhance their professional excellence. There are approximately 1,400 total students, 800 undergraduate women and 600 coed graduate students. 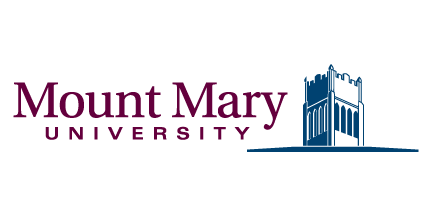 Mount Marys offers more than 30 undergraduate majors and 8 graduate programs. Accredited by The Higher Learning Commission North Central Association, the average class size is 12 to 20 students. The faculty to student ratio is 1:12 and all classes are taught by faculty, not teaching assistants. 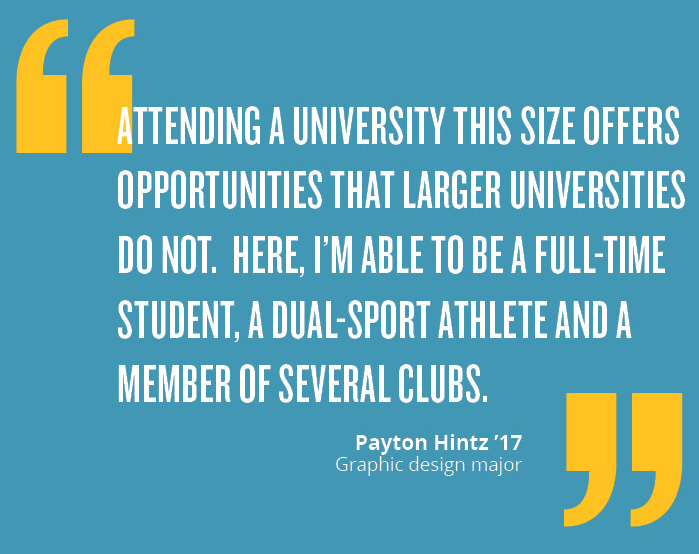 There are 7 womens NCAA Division III athletics teams: basketball, cross country, soccer, golf, softball, tennis and volleyball and more than 30 student-run clubs and organizations and honor societies. Mount Mary also offers numerous scholarships and financial aid opportunities up to $17,000 per year. 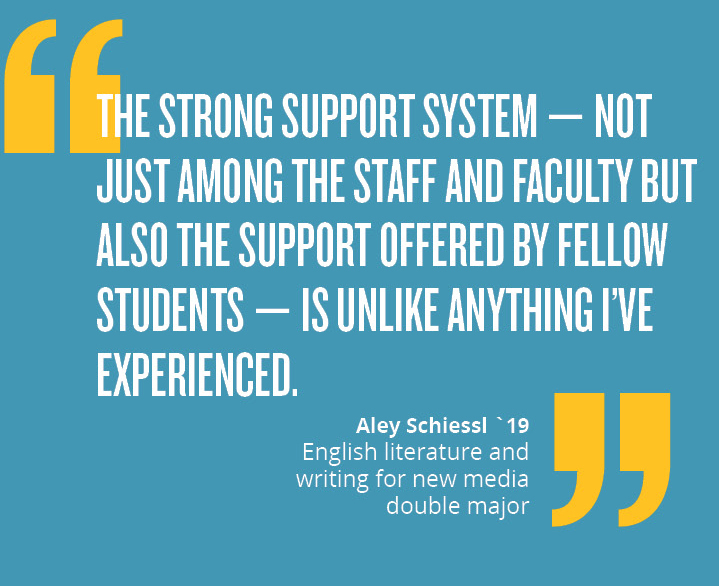 In addition, 100% of first-year, full-time students receive a scholarship or reduced tuition. Top programs and majors include fashion design, business administration, dietetics, education, food science, interior design, nursing, psychology and justice. Want More Information about Mount Mary University? Your request will be sent directly to Mount Mary University. By submitting this form I confirm that I am at least 13 years of age and give my consent to be contacted by Mount Mary University by email as well as by phone and/or mail (if provided).